In part one of this series we evaluated the impact of time on elevator and stairwell operations at high-rise fires. You can read Part 1 here. During a recent presentation on FARS, the department hosting the class responded to a query about their initial response to a high-rise fire with the following reply: We’d have two engines, staffed with 2 members each, on scene within the first 3-5 minutes. Additional help would be available within 10 minutes and we’d expect another 8-10 firefighters. If you start filling in the various assignments needed for a fire of this magnitude it becomes readily apparent how quickly you run out of members to fill the needed jobs. Now add in the challenge of having those limited resources figure out how to transport sufficient air for resupply when the need is a half a football field or higher in the air. They will not have the air they need even if the elevators are working. That is the difference between late stage and early stage air. With elevators or the stairwell as your option, you won’t have air for replacement for a long time. With FARS, it is immediate and does not depend on the use of your initial limited manpower to fulfill that function. When we look at today’s fire service, technology truly is all around us -- our apparatus has multiplexed electrical systems, fire pumps have digital controllers and electronic valves, and our turnout gear and SCBA have been improved due to research and technology. 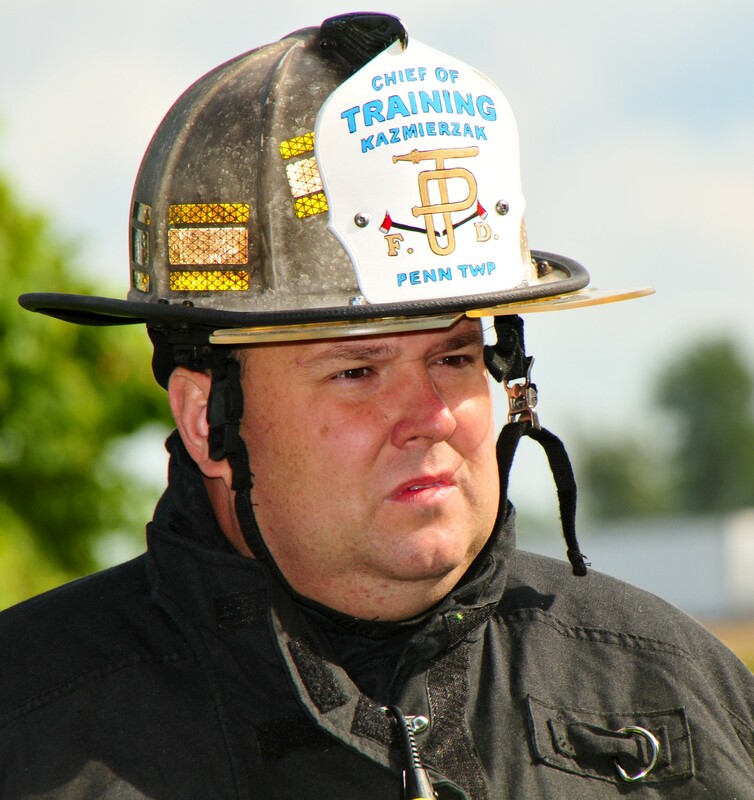 For the first time ever, members of the fire service can get a hands-on demonstration of an installed, fully-functional FARS at an industry event. 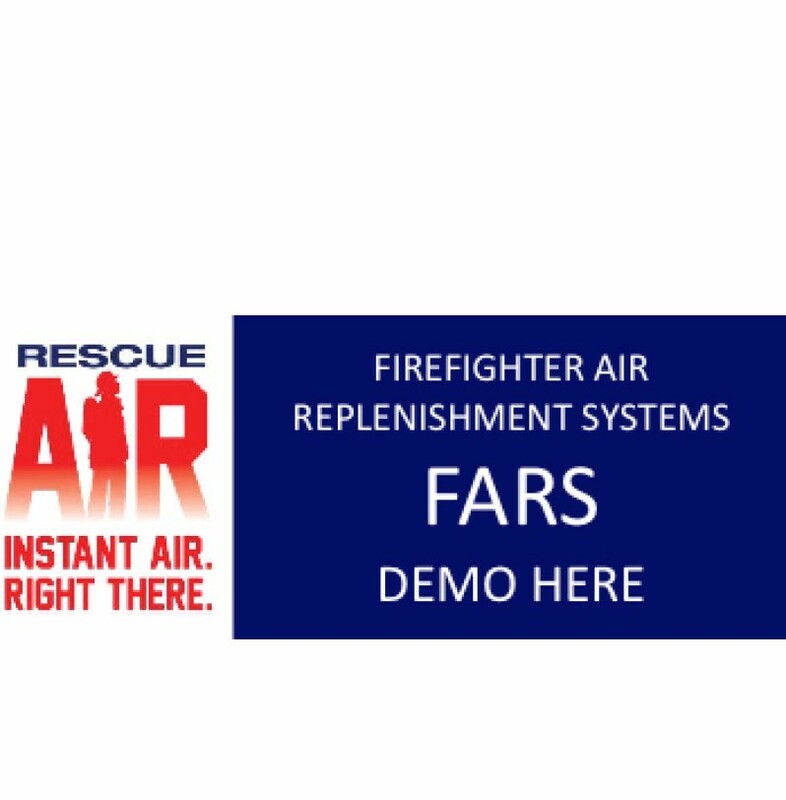 RescueAir will be at the Firehouse Expo in Nashville from Tuesday, October 18 - Thursday, October 20, providing hand-on FARS demos. Look for this banner in the area across from the exhibit area, where the HOT classes are scheduled. 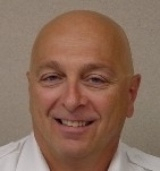 "At Firehouse, we pride ourselves on presenting the latest and greatest tools and resources for the fire service, and we consider FARS to be one of those," says Timothy E. Sendelbach, Editor-in-Chief of Firehouse. "We are very pleased that our show will be the first fire service event to have a working FARS system in place for attendees to get a hands-on demonstra-tion." Friends of RescueAir can get free access to the exhibit hall and discounted registrations for the show. Go to this link and use promo code RAS2016. Miss an issue? Click here to view archived versions of past FARS newsletters.